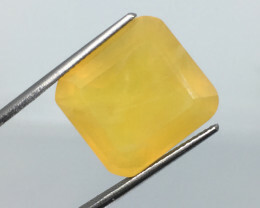 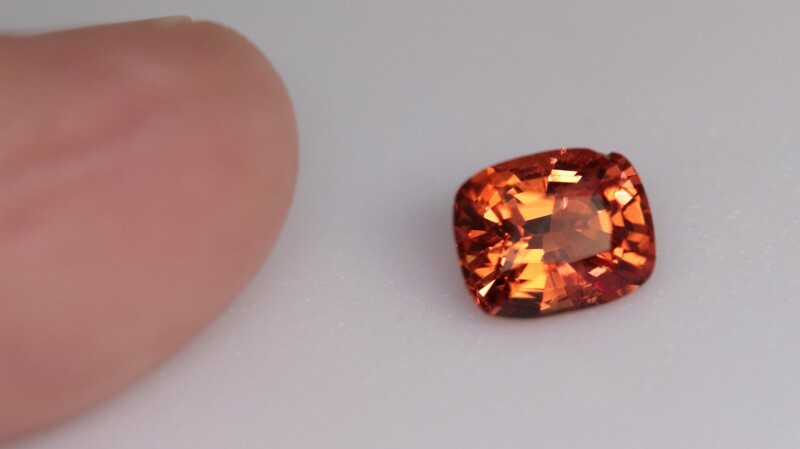 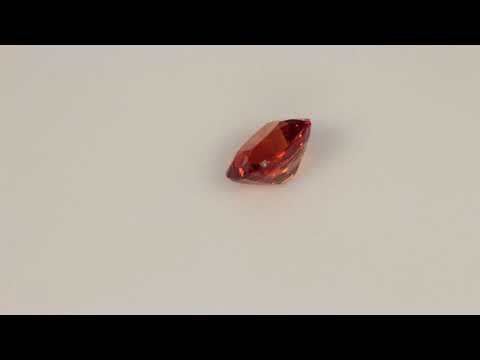 0.57 ct BURMESE ORANGE SPINEL - INCREDIBLE FIRE! 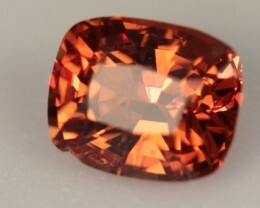 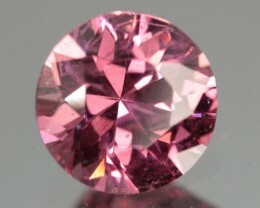 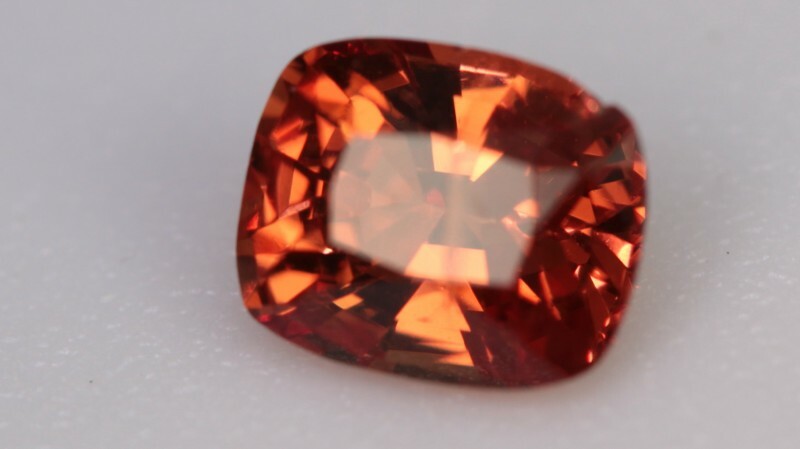 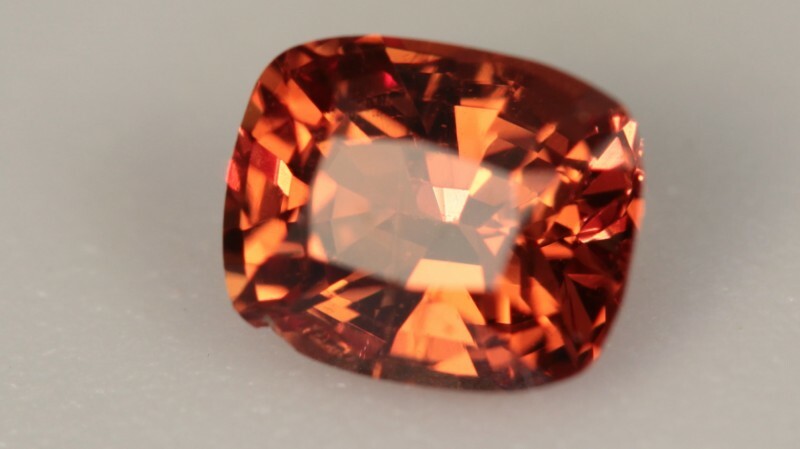 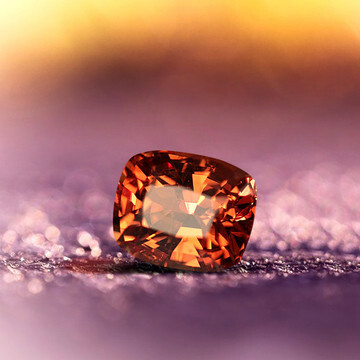 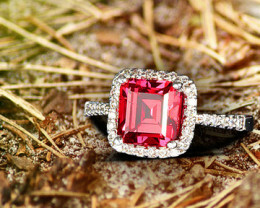 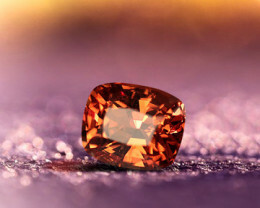 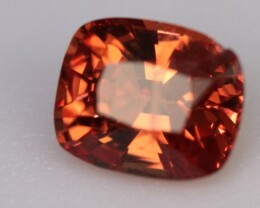 BEAUTIFUL, FIREY ORANGE SPINEL! 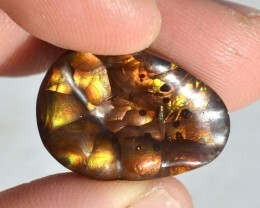 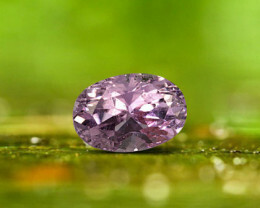 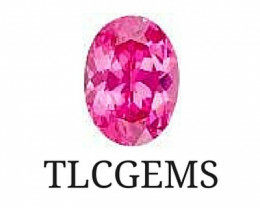 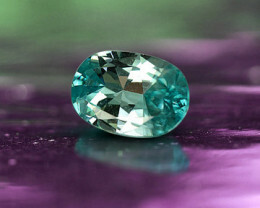 INCREDIBLE COLOR AND LUSTER! 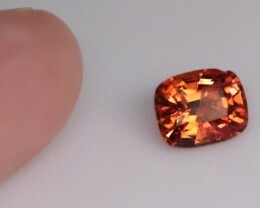 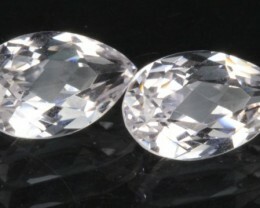 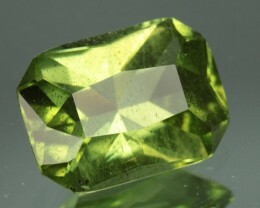 13.92 Carat Fire Opal Untreated Incredible Emerald Cut and Polish !